Herbs are the garden plants which are grown and harvested for medicinal, culinary, aromatic and for fibrous used. There are many different Herb plants which are use in your garden for their attractive textures, unmistakable fragrances and different uses for home. 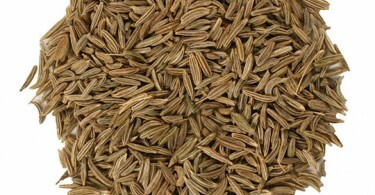 There are many other healing herbs which are performing different function as you want for your health. Alfalfa is the part of legume family. Herb plants refers to the flowering or green leafy parts of the plant either dried or fresh while spices are produce from other parts of plants mostly dried and include fruits, berries, roots, seeds and bark. Alfalfa originally comes from central and south Asia but now it is growing in different countries for centuries. It is that plant which sends its roots down thirty to twenty feet under ground and brings those minerals which are not found on surface. It is an Arabic word which means father of plants. It is rich in minerals, nutrients and vitamins which plays an important role for the growth and strength of your bones for your healthy body. 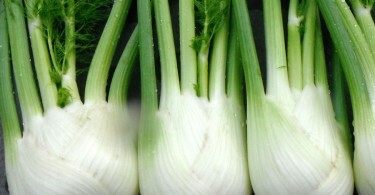 It has potassium, calcium, iron, zinc and carotene. It can be found in leaves, seeds and tablets. Alfalfa played an important role as a livestock forage. The Arabs use alfalfa to feed their horses as they can strong and swift. 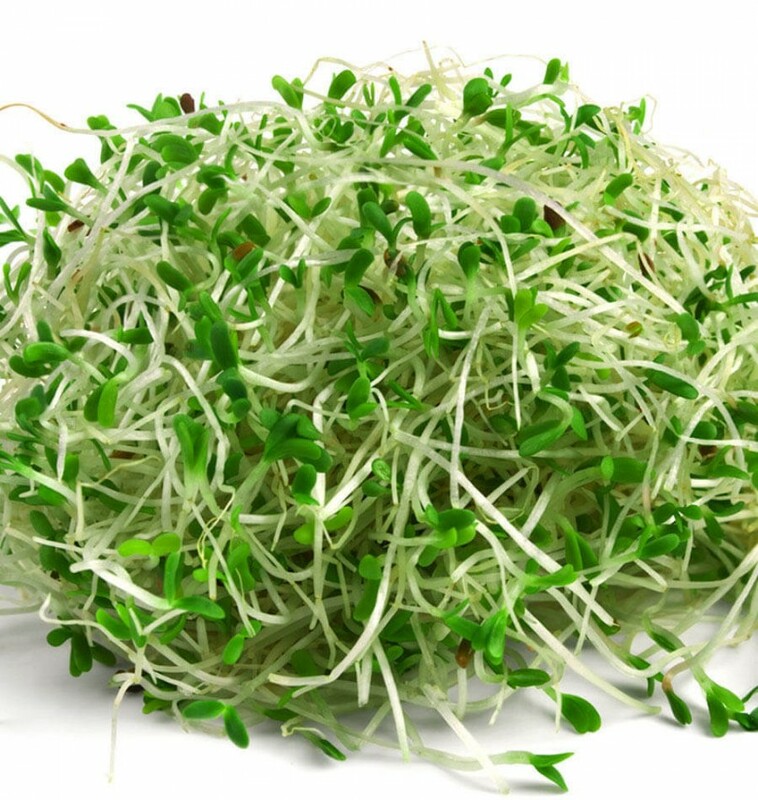 People use alfalfa, sprouts, and seeds for make medicine. It grows 0.9 m, and its blue-violet flowers from July to September. 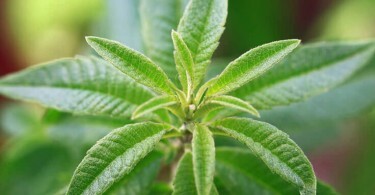 Its leaves can be healthy for human and can be sued as dietary or nutritional supplement. 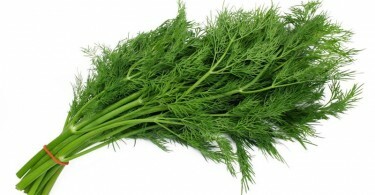 There are many healing herbs which gives you best results. It depends on you that how you choose herb plants and from where you get it. Most of the herbs will grow best in sun and some other will grow in shade. Herb plants in soil are good drainage. It reduce general digestive problems. People can use alfalfa for healthy and glowing skin. 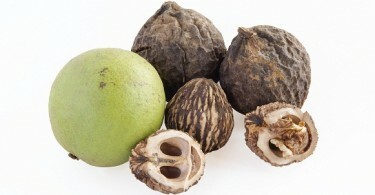 It is also used to treat baldness and prevent hair loss due to that it is full of nutrients. 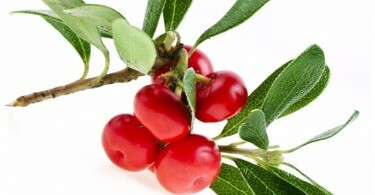 It is also used to treat arterial problems and heart disease. It detoxes the urinary tract. It cleansing the bowel, liver and blood. It supports the pituitary glan. It supports sugar levels especially when you take with manganese. It reduce the incidence of atherosclerotic plaque. Cancer is the disease which kills many of the people all over the world every year. You can add alfalfa in your diet to prevent the risk of cancer because it contains an amino acid. 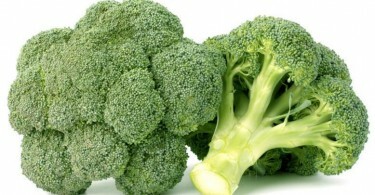 It is also helpful in the binding of carcinogens which are present in colon. It has a strong alkaline affect on body. It also promotes bowel movement and healthy hydration. The health benefit of alfalfa is that it treats diabetes and also helps those who cannot use properly insulin. It also proved best for those women who have pain during menstruation. 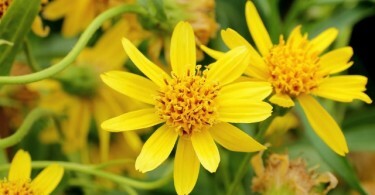 It is used for bladder, kidney and prostate conditions and to increase urine flow. It is also used for asthma, upset stomach, high cholesterol and bleeding disorder which is called thrombocytopenic purpura. It also help to elevated blood pressure level if it is not treated at the right time s it is useful. A cup of alfalfa tea which is proves beneficial to keep blood pressure level under control. It helps to combating depression because a cup of tea can beat stress and keep you form anxieties away. It is effective to solve insomnia problems and other sleeping disorders. It helps to reduce morning sickness.